Once considered the most frightening film ever made, the Jury reviews this 1974 classic to see if it holds up. 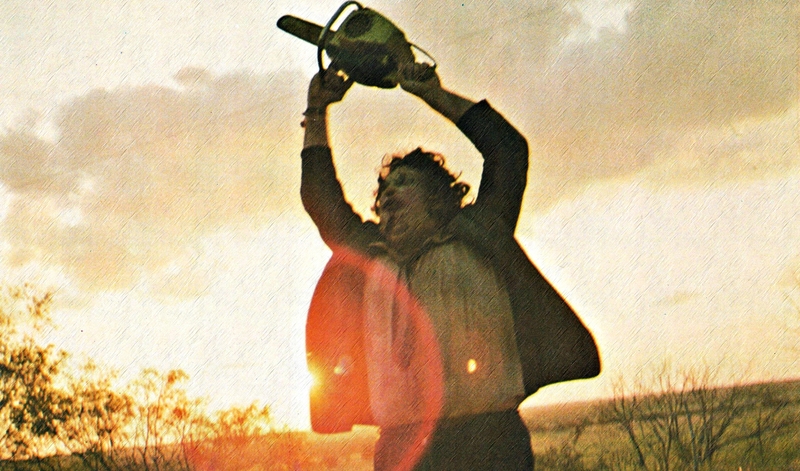 Join Mike, Adam and Cal as they visit Texas in search of Leatherface! !